From standard enterprise infrastructure to any personal and mobile device, systems and people come together to their full potential within applications blending organizational and IT resources. The LSPS intelligent engine can stand alone in a dynamic system landscape, or can just as well be an embedded part of a tightly integrated application. The host of connection and configuration options effectively covers the space from strong, high availability data center or cloud environment all the way to highly distributed Internet of Things scenarios. Optimize deployment for the available IT environment and skill set. Standalone process models or integrated process applications, from zero-code to fully mixed GO-BPMN/Java development. At the office or on the road, engage with colleagues and customers. Reach with the same ease for the corporate cloud and the camera of your smartphone. Deployment has never been easier, whether your business needs require a stand alone or integrated deployment. LSPS is a Java-based tool suite. 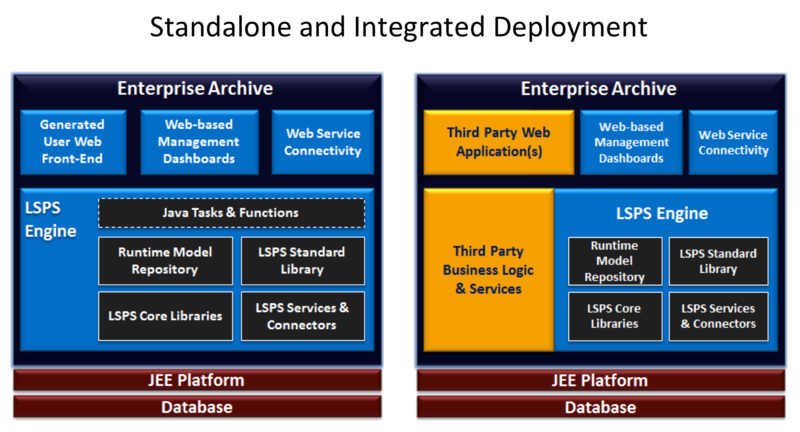 Process application models are prepared for execution by the LSPS Process Engine by deploying them as an Enterprise Archive to a JEE compliant Application Server. Support for the most recent releases of all technologies is typical. To enquire whether support is offered for a particular release of any technology, please use our contact form, or email info@whitestein.com. 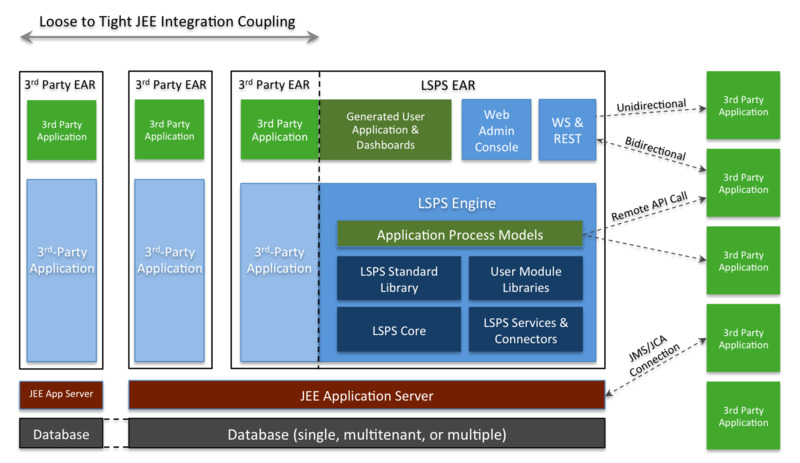 The LSPS Engine supports strong integration capabilities for interacting with other systems. Being Java-based, API call onto external POJOs or EJBs is straightforward by creating custom tasks in the modeling environment and placing them into the process workflow. LSPS also supports bi-directional Web service interaction. WSDL descriptors can be used to auto-generate data structures and tasks in LSPS which can then be used within process workflow to call against an external Web service. Additionally, the parameterized state of an executing process instance can be dynamically exposed as a Web service endpoint (with published WSDL), allowing an external system to call against the instance for information or controlling purposes. At the data layer, LSPS supports shared data types that map directly onto database tables. Thus any alterations to data state from third-party applications will be directly reflected within process instance state. LSPS is designed to be used to create both standalone process applications that can be 100% designed with the model development tools and integrated process applications wherein the LSPS Engine is connected with one or more third party applications to augment them with BPM capabilities. The process application consists in its entirety of a complete and coherent set of models designed within the LSPS modeling environment. This may include data models, workflow models, form models, goal models, and more. At deployment time, these models are packaged into an Enterprise Archive and executed by the LSPS Engine. This approach is suited to process applications that should encapsulate most, if not all, business logic and generate their own Web forms for user interaction. The process application consists of a blend of models designed within the LSPS modeling environment and business logic, functionality, and screens from a third-party application. In this case, at deployment time, the LSPS models can be packaged into an Enterprise Archive and deployed separately from the third-party application, or packaged and deployed in the same Enterprise Archive if preferred. 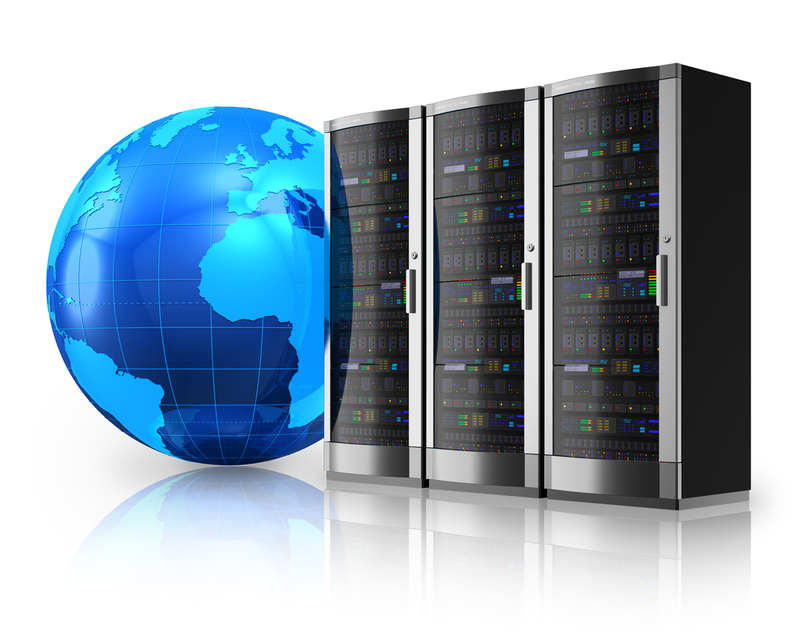 In the former case, interaction can be achieved via Web services or API integration. This approach is suited to OEM deployments, where process functionality is needed to augment an existing, independent software product. This allows, for example, independent software vendors (ISVs) to embed the LSPS engine within their own product offering. People in the workplace rarely perform all their tasks from behind a desk. Remaining connected and active via mobile devices is now the norm. For this reason LSPS supports seamless access and use from smartphones and tablets and optimizes device capabilities and user behavioral experience. 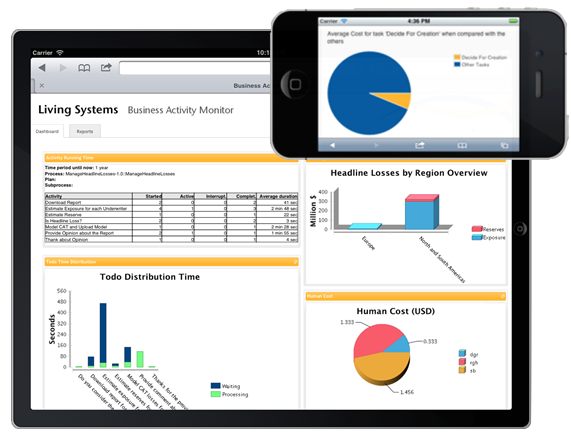 Process participation, monitoring, and administration are all available via the Web interface. Moreover, alerts and notifications can be sent and received via common channels including social media. Device camera, positioning, storage and form factor are all taken into account to unlock maximum collaboration effectiveness. From the user perspective, using an LSPS process application on a desktop, laptop, tablet, or smartphone is a seamless experience. The layout of interface screens can be automatically adapted according to the type of device being used, taking into account the interface modality, whether point-and-click, or touch. Moreover, applications can also adjust their behavior according to the native features of the device, e.g., using GPS, cameras, or orientation sensors within the context of an application experience. One of the key advantages with contemporary mobile devices is the availability of position and orientation sensors. 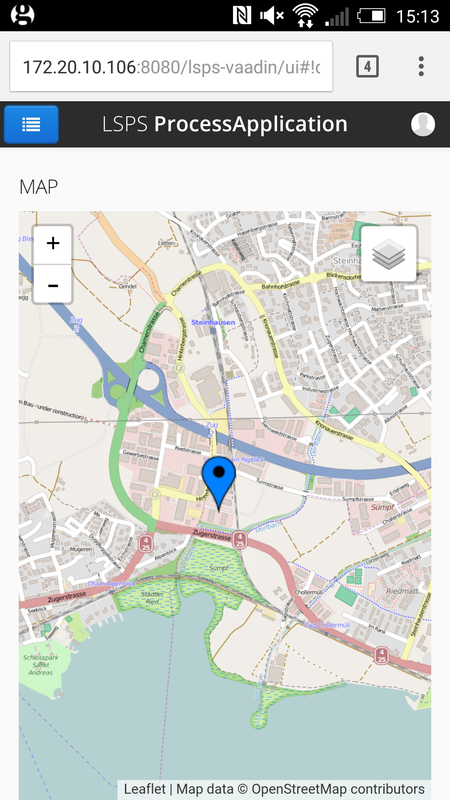 Using GPS location data, process applications can, for example, determine the most appropriate task to prioritize for completion based on the location of the device. As with all LSPS process applications, changes made to an underlying model can be automatically deployed to running process instances at any time without interrupting the process flow or user experience. In this way users are always using the most recent version of the application without needing to perform any explicit update. Even changes to the user interface are seamless, appearing immediately whenever a screen refresh occurs. Just as process users can access their application while on the move, so can the business owner or operations administrator monitor and control the state of any running process instance. 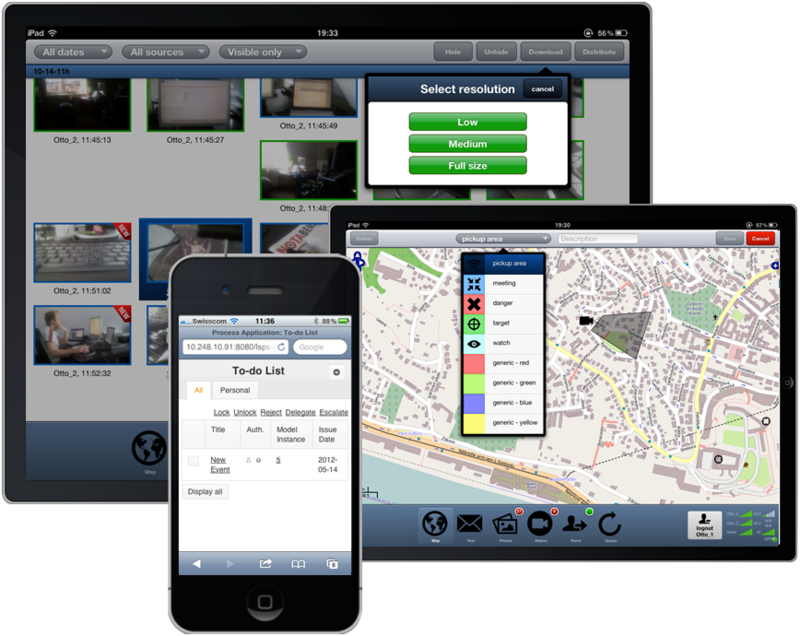 The BAM and administrative console components of LSPS are also available and optimized for use via both smartphone and tablet device form factors.